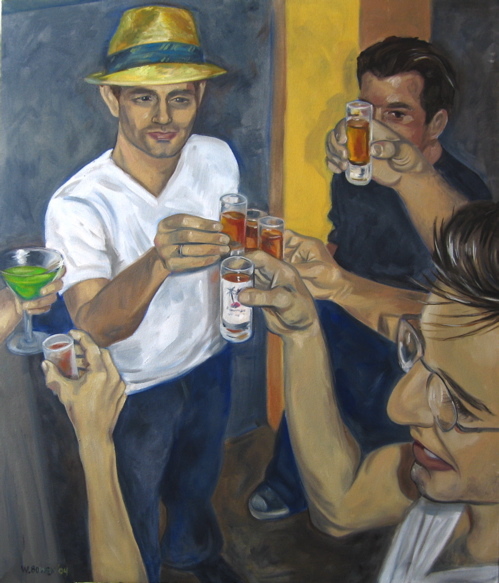 I will be showing the painting, “Shots Before Midnight” in the regional exhibit. “Established in 1940, The San Diego Art Institute is a non-profit organization dedicated to maintaining a center for regional artists and for the advancement of the Visual Arts through education, exhibition and outreach. A new exhibition of work by talented regional artist’s opens every six weeks in this specially designed 10,000 sq.ft. State-of-the-art gallery space located in the heart of Balboa Park. These juried exhibits display works in all fine visual arts mediums including oil, acrylic, watercolor, pen & ink, collage mixed media, photography, digital and sculpture. The David G. Fleet Young Artist’s Gallery showcases work from regional schools (Grades K-12). This permanent gallery supports a program of commitment to the creative process as a core curriculum within the schools. Our exhibition schedule offers continuous opportunity for the regional artist to exhibit their work in a professional setting while at the same time offers the general public an opportunity to view, appreciate and possibly acquire contemporary regional artwork. The San Diego Art Institute is located in Balboa Park, House of Charm, and 1439 El Prado. Hours: Tuesday – Saturday 10 am – 4 p.m. Sunday 12 – 4 p.m. 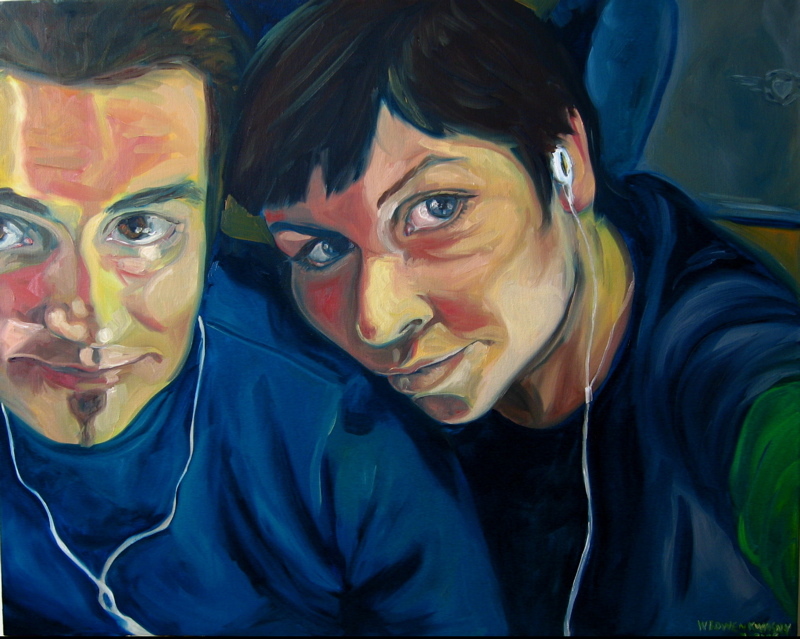 Requested Gallery Donation: Adults $3. Senior Citizens, Military and Students $2. Children under 12 free. Please feel free to contact me about my artwork, anytime. Thank you for visiting!